Despite the short stay in the province, we definitely had awesome memories. Here, I will try to share some suggestions on what to do and what to expect when you visit the nice city of Puerto Princesa. Take note, the city itself is just one of the places you can visit in the province. Even if, it offers a lot of attractions and fun activities. If you have much time, you can also travel via land to El Nido or Coron Island and explore the wonderful lagoons and beaches there which are comparable to those in Thailand (or maybe even better). Weeew. 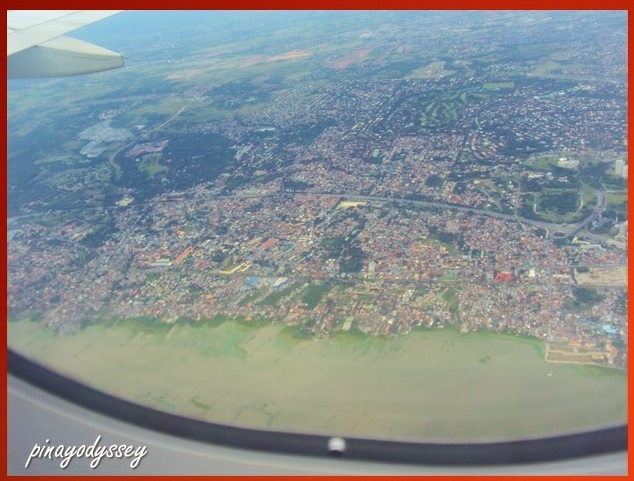 Manila from the sky! So here’s a brief intro for the province. Palawan is part of Region 4-B MiMaRoPa (Mindoro, Marinduque, Romblon, and Palawan). It is the largest province in the country, consisting of the main island of Palawan plus its neighboring islands and islets: Calamianes Group of Islands, Durangan Island, Balabac Island, Cuyo Islands, and Kalayaan Group of Islands (Spratly Islands). The main island is surrounded by almost 2,000 islands and islets. There is an international airport, some national and community airports, landing airstrips and military airfields in the province. The Puerto Princesa International Airport is basically the main gateway to Palawan’s Subterranean River, a UNESCO site and Wonder of Nature. So if you are heading towards the longest navigable river in the world, you will most likely find yourself landing at PPIA. We stayed in a very nice and cheap inn in Puerto Princesa. 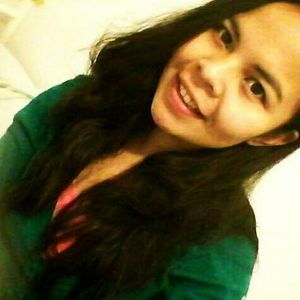 My friend Angie had some contacts there, so they made all the arrangements, making me sound like just a saling ket-ket. 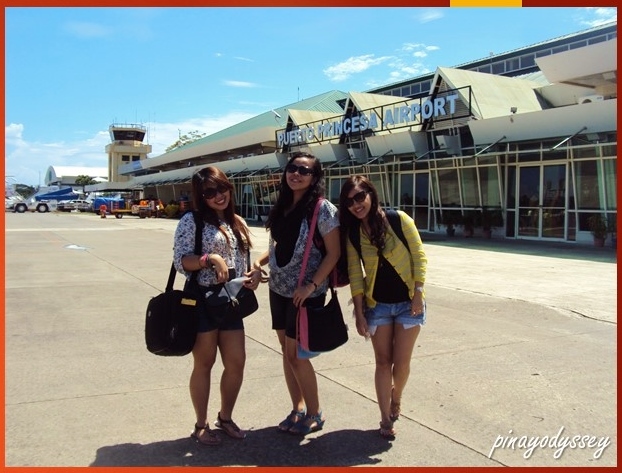 hahaha Day 1 proves that Puerto Princesa, Palawan is not just all about the beach. It was almost lunch time when we reach the city, so we looked for a really nice resto where we can have some seafood and refreshments. The streets are lined with restaurants and pubs, but because of their awesome menu and native decors, we settled at Bilao at Palayok. 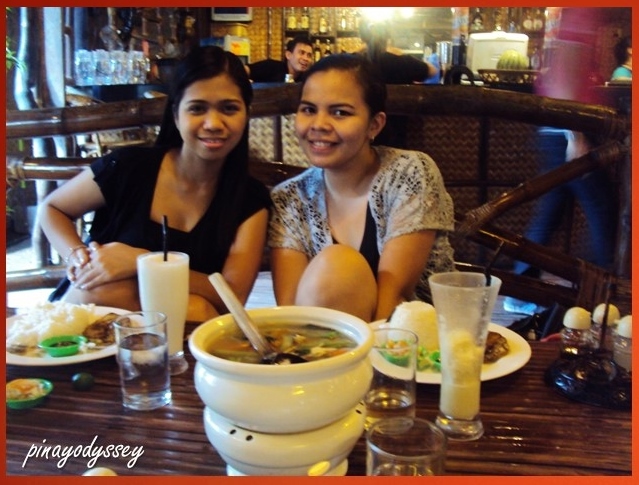 Gosh, the food was awesome and I can still taste their green mango fruitshake! After the hearty lunch, we proceed with a bunch of other tourists to our first stop in the city: Plaza Cuartel. One might find the history of this park a little bit creepy. Why? Because on this site, roughly 150 American soldiers were burnt to death by the Japanese during WWII. 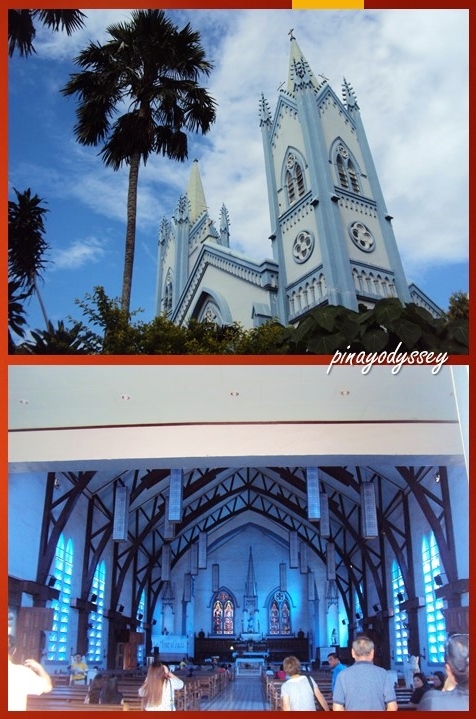 Facing Plaza Cuartel is the magnificent Immaculate Conception Church. Despite the many existing religions in the province, still the majority of the locals practice Catholicism. The beautiful facade of the blue cathedral resembles those churches in Medieval Europe. No wonder it is on the list of top attractions in the city. 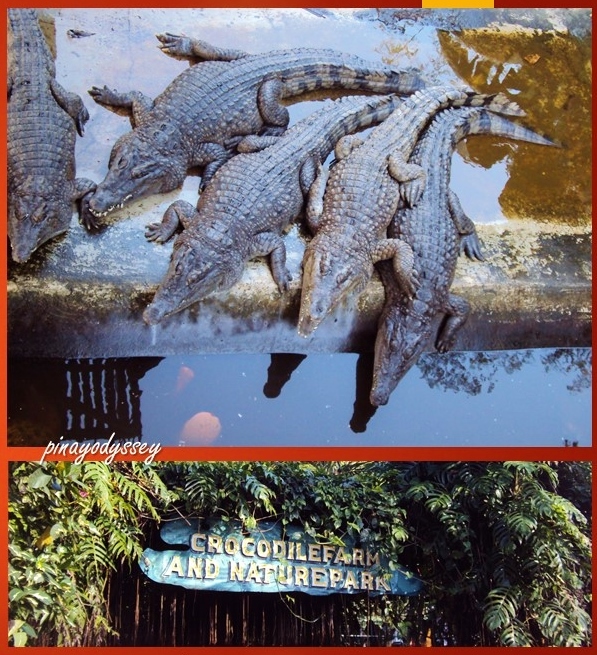 After giving us the historical background of Plaza Cuartel and the blue Cathedral, our tour guide took us the Crocodile Farm, formally known as the Palawan Crocodile Farm and Conservation Center. 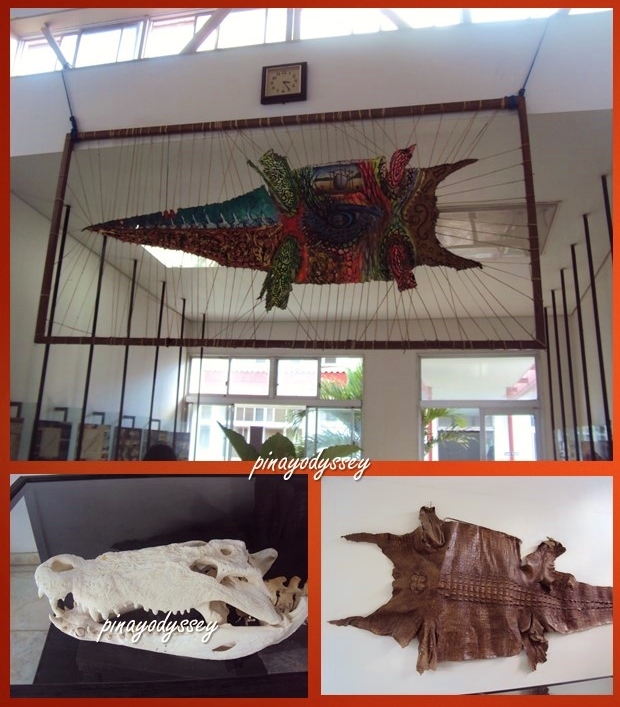 It first welcomed visitors in 1987, and now contains several shops/stalls, a museum, the crocodile farms, and a nature park which serves as home to many species of birds, reptiles and mammals. There are plenty of crocodiles in the farm, so many that I lost count. >.< But did you know that crocodiles die because of depression? Who would have thought these merciless predators are really “emo” inside? I’m not really into reptiles, but I did enjoy the visit at the farm. Of course, the world is not only intended for humans. We also took a stroll through the nature park and had fun seeing other animals. Some, like the porcupine, can be very shy though.. 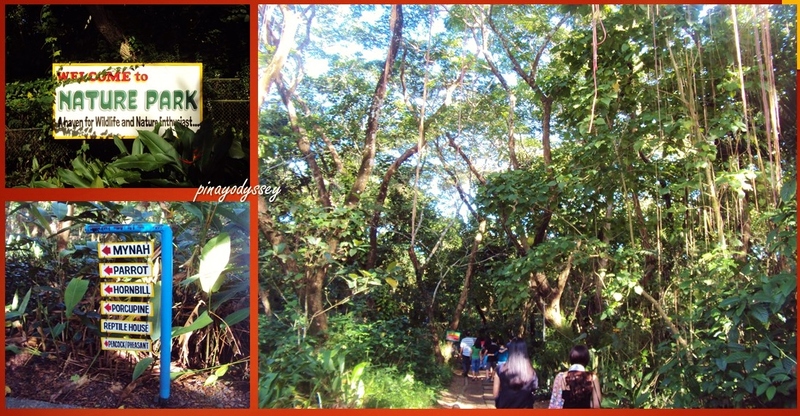 Indeed, the nature park annex is a haven for nature lovers! To gather some fresh air, we headed up to the highlands on to the breath-taking Mitra Ranch, otherwise known as the Sta. Monica Ranch. The beautiful stretch of land is owned by Senator Ramon Mitra, and was opened to tourists to help boost Palawan’s tourism industry. After the exploring places mentioned above, I’m sure one will have a rumbling stomach. So going further, we took a stop at Palawan’s famous bakeshop, the Baker’s Hill. Literally located on a hill, the bakery sells baked goodies like pastries, mooncakes, and crinkles. 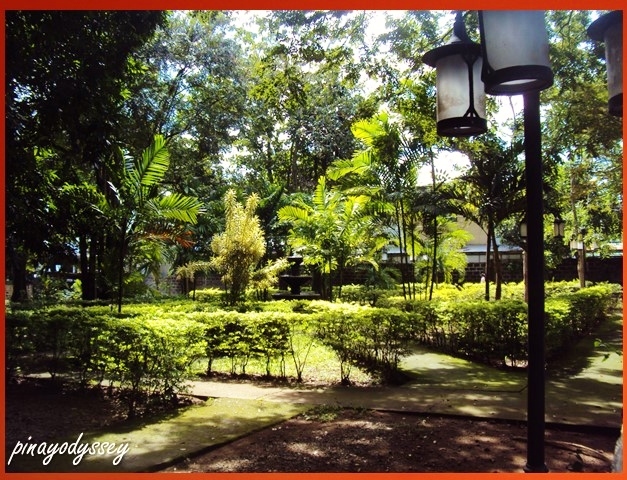 The place is also perfect as it is surrounded with benches, statues and gardens that are all pleasant to the eyes! Before going back to the inn, we decided to drop by the first large air-conditioned mall in the province, Robinson’s Place Palawan. Shopping is different in the Philippines, with all our big malls with plenty of stores, huge movie theatres and other entertainment booths inside. But it made me a bit sad that in the middle of the rural Palawan is a shopping mall. Being rural is what makes Palawan beautiful, in my humble opinion. But nothing can stop progress, and this shopping mall here is a necessity for foreign tourists, and something which provides livelihood to many Palaweños and Palaweñas. The night was young, and I couldn’t say ‘no’ to my friends who invited me to join their night-out in one of the city’s clubs: the Tiki Bar. It was nice to see what’s inside, but I really didn’t enjoy the “twirling” feeling caused by the blinking lights and the smoke and the smell of liquors inside. The name of the bar is interesting though. haha 😀 It’s a portmanteau of the Tagalog words for the male and female genitalia . 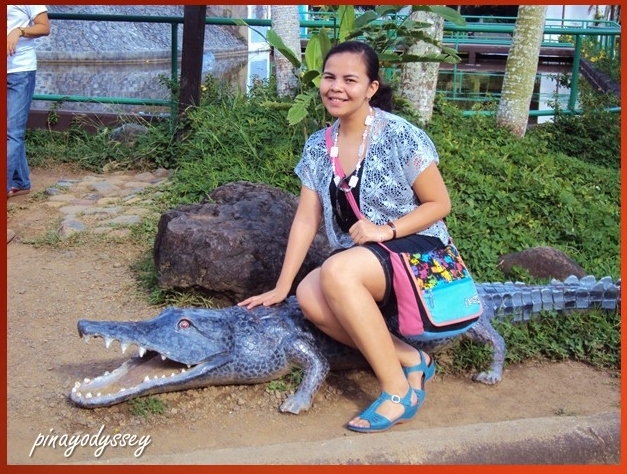 Hope you’ll hop on to my next entry: our Day 2 in Puerto Princesa City, Palawan. 😀 See you!